Immaculate one bedroom apartment ideally located close to all Kensington High Street shopping & transport facilities available for rent. A superbly located one bedroom raised ground floor apartment located within only minutes walk of Kensington High Street's numerous shopping and transport links. 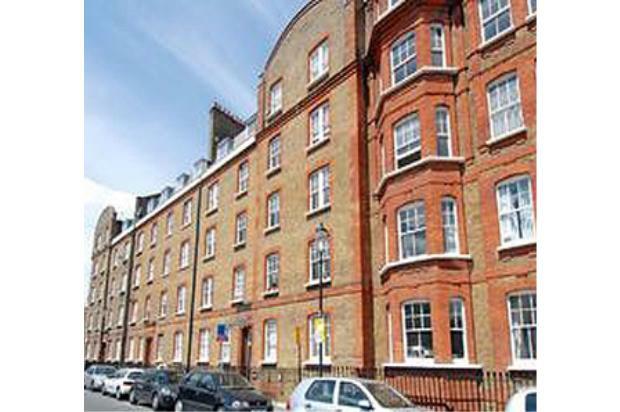 The apartment is located within an attractive red-brick mansion block and enjoys the benefit of a secluded private garden as well as modern interior design features such as ; shower plasma tv's, lutron spotlighting, integrated Alu tech appliances, fully furnished modern double bedroom. Other features include modern oak wood flooring, porcelain tiling, fully integrated kitchen , modern door fittings etc.